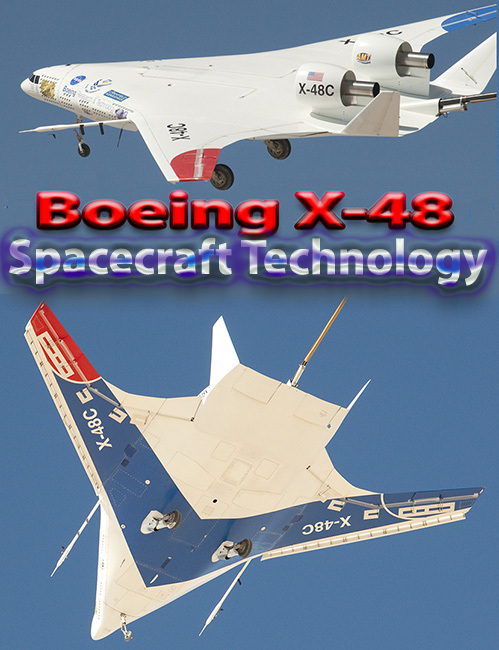 Coming up on this episode of NASA X, we follow members of the Environmentally Responsible Aviation team as they conduct a variety of tests on new aircraft designs that are in the early stages of development. We will follow them to see how initial designs and ideas are moved through the pipeline from computer drawings and wind tunnel models, all the way to scale-model aircraft and full-scale flights. We will see how each new step is bringing us closer to flying onboard future aircraft that are more efficient, quieter, and safe.